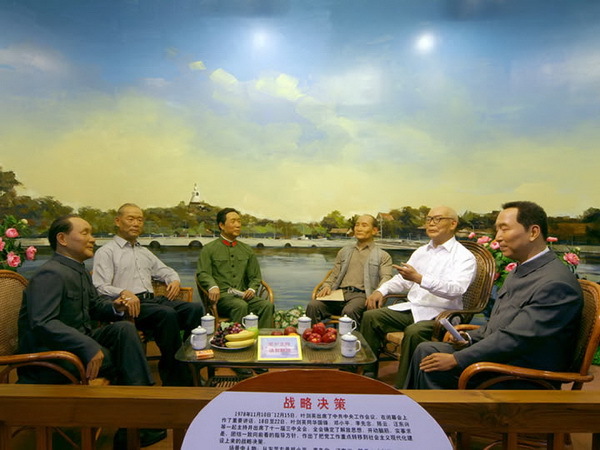 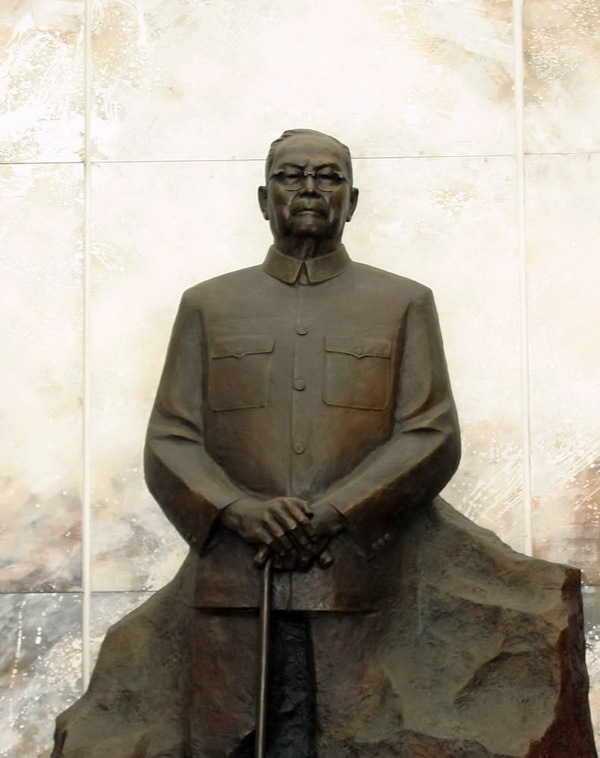 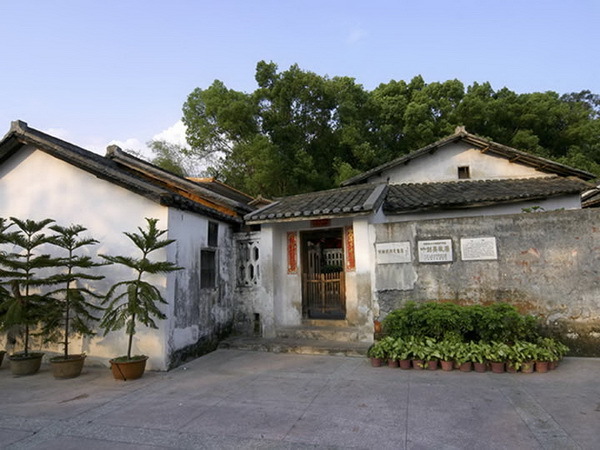 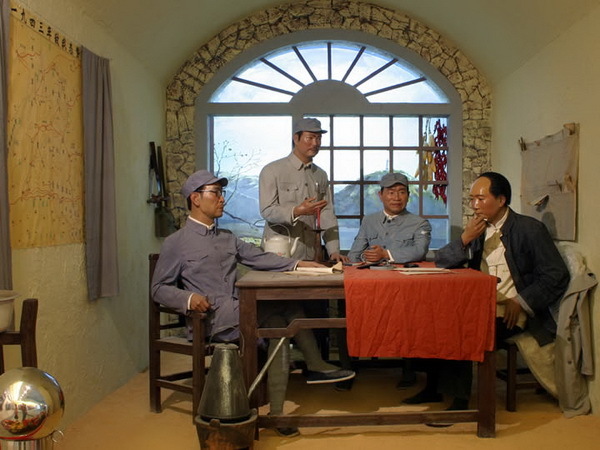 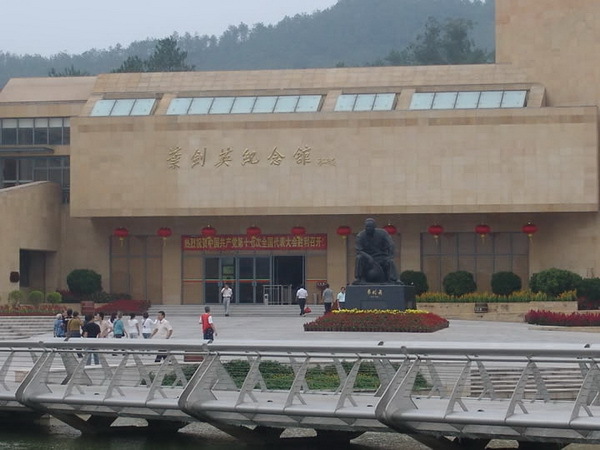 About: Ye Jianying Memorial Park, a national red tourism attraction in China, is located in the former residence of Marshal Ye Jianying. 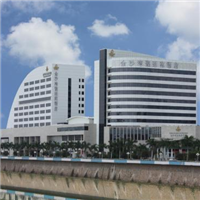 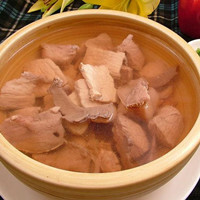 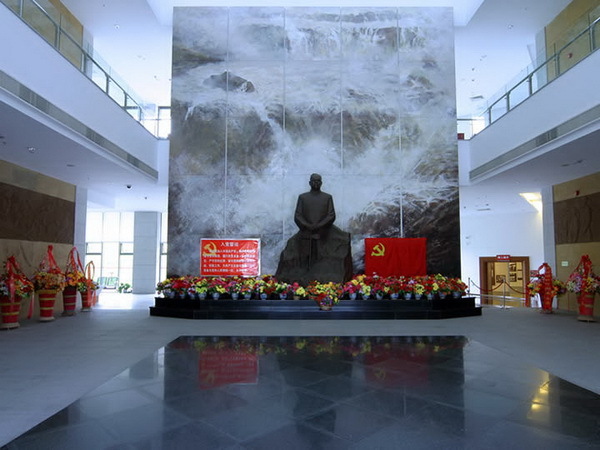 It is divided into four functional areas: culture area, memorial area, ecological forest area, and tourism and leisure area. 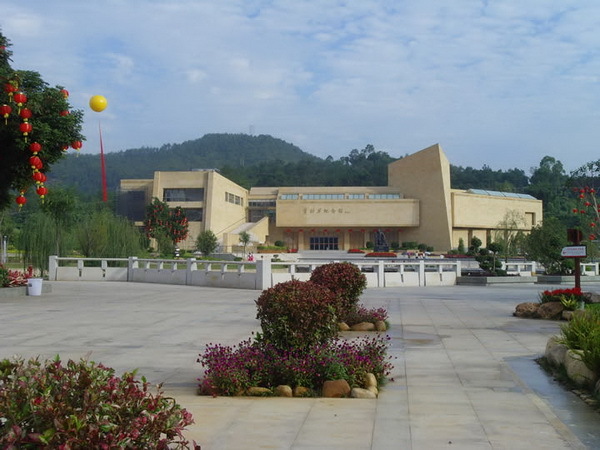 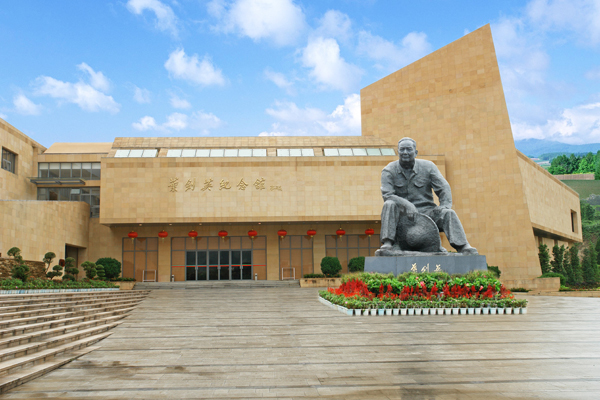 With a unique shape, the imposing memorial hall inside the park is composed of four exhibition halls which through pictures, words, and material objects, present to you the legendary life of Marshal Ye Jianying.